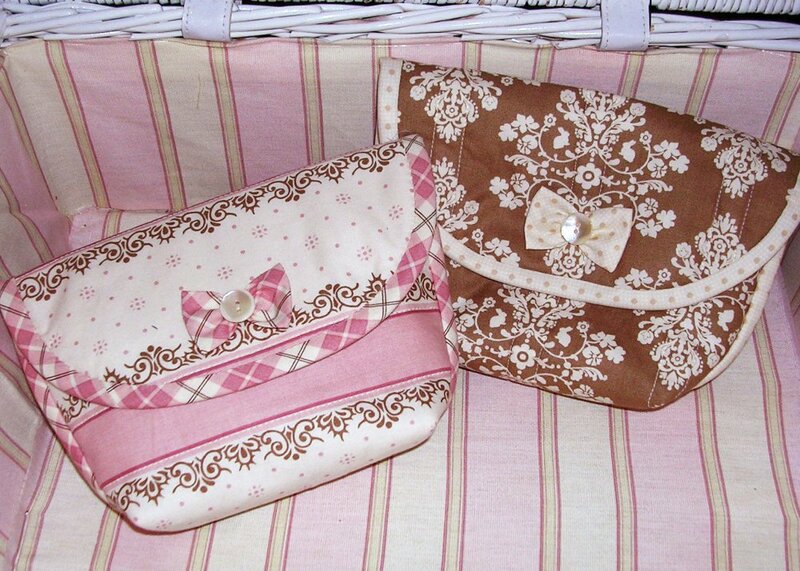 Product size 8" x 5" x 2" Easy to make, but cute and very useful pouch is perfect for your purse organizer. Uses 3 fat quarters! Wonderful for last minutes handmade gift.